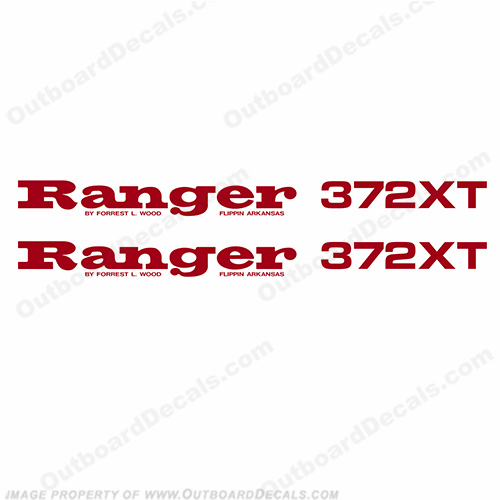 Ranger 372XT Decals (Set of 2) - Any Color! - Includes (2) Decals. Measures approx. 29.5" long.